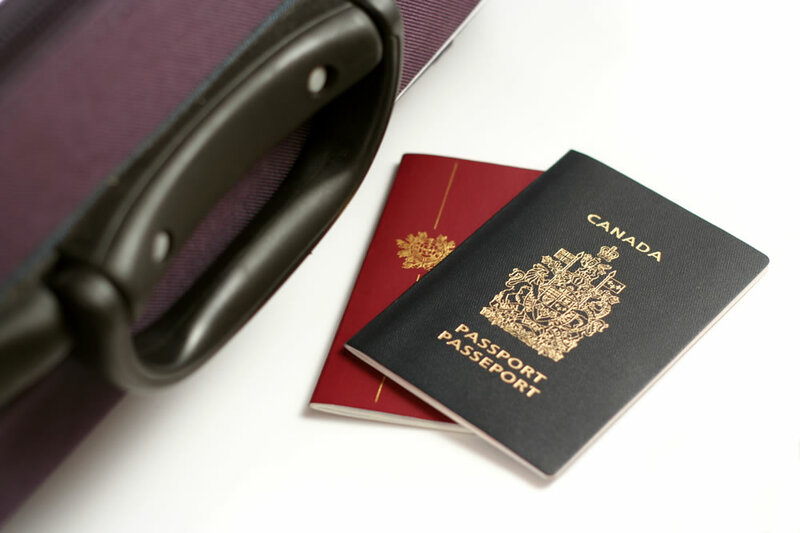 Home › Canada has the world’s 5th most powerful passport! According to a new ranking by Henley & Partners, the Henley Passport Index, the Canadian passport is one of the most powerful in the world. The Henley Passport Index is based on IATA (International Air Transport Association) data and extensive in-house research. The ranking is based on how many countries can a citizen visit visa-free. The Canadian passport allows Canadians to visit 185 countries without a visa. Canada is in 5th place, tied with Switzerland, Denmark, Belgium and Ireland. The ranking is also an indication of how much freedom citizens have. Countries that top the Henley Passport Index have usually stronger diplomatic ties with other nations. Global connectivity and the ability to travel without rigorous visa procedures favour economic relations and wealth creation. According to Dr. Christian H. Kälin, Group Chairman of Henley & Partners, a passport is a gateway to international business, career or lifestyle opportunities. The Index gives people an understanding of where they stand on the spectrum of global mobility, and helps government realize the relative value of their passport. So who has the most powerful passport? Japan and Singapore are number one on that list. Holders of a Japanese or Singaporean passport are able to access 189 countries without a visa. The passports with the biggest ranking improvement, compared to previous years, are from Ukraine, Georgia and United Arab Emirates. China also ranked up, with visa-free access to now 70 countries. The nations at the bottom of the ranking are mostly from the Middle East and Africa as they all have the tightest regulations. Are you preparing for your Canadian citizenship test? Our Canadian Citizenship Test Online Training Program is up-to-date and will help you pass your test first time. New Canadian Citizenship Test – What is it all about? New Canadian citizenship test – How to prepare for it?